Every year Edinburgh plays host to 11 major festivals. These provide great opportunities for the people we support to gain invaluable work and volunteering experience. In their own words, here are the stories of two people who we supported in volunteering placements at the Edinburgh International Film Festival (EIFF). I loved volunteering with the Edinburgh International Film Festival this summer. I found the staff there to be incredibly helpful. They made me feel very welcome in this new role. I had a great experience volunteering at the Press & Industry Centre, the major hub of the festival. My role was to greet famous guests, the press and delegates and make them feel welcome, check tickets and passes and to answer any questions they may have. I started my application back in April with my Into Work adviser and within two weeks I was invited to their recruitment day at the Filmhouse. I had two interviews with them, you can either choose one role to interview for but I went for two. The first interview I spoke about why I had chosen to volunteer with the festival, what kind of customer experience I had from my previous jobs and what my favourite film is. It’s not really an interview as such, it’s just to get to know you and what you can bring to the festival. I found out I got two places as a Press & Industry Centre Volunteer and another in Industry Events. I had an Induction day as well that showed me what it would be like to work with them and we got to see a movie that was premiering at the festival as well. I was given a pass that allowed me to go and see movies for free and the ones at the press and industry screenings too, discounts to different bars and restaurants. The shifts are good as well and only cover about four hours and you get to work alongside learn from some amazing volunteers and staff. I did manage to see a couple of films such as Anna & The Apocalypse, Hearts Beat Loud and The Incredibles 2. I also went to a different number of events such as How to Network at a Film Festival, the very competitive quiz and the In Person with Rob Brydon, I even managed to get his autograph which was so special. The Festival is also a good starting point for anyone who wants to get into the Film Industry in general. 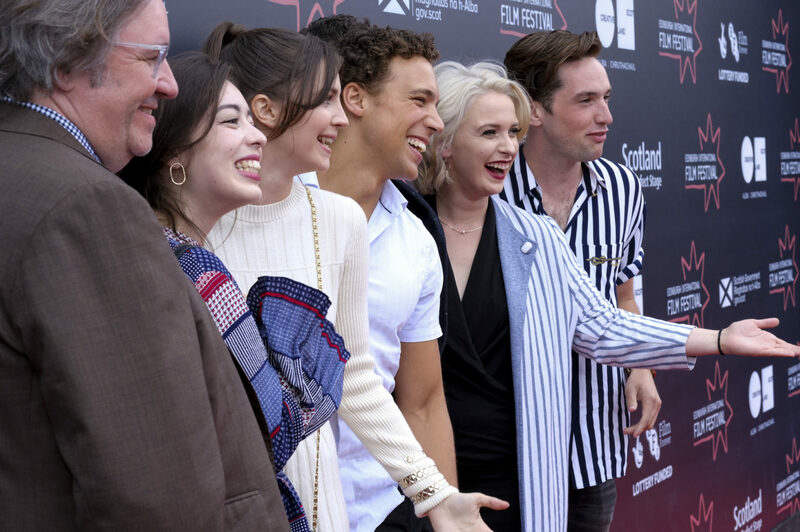 I even got an interview with a different cinema just because of my experience alone with EIFF and it is also a great way to network with other talented people. If I volunteer again in the future, I’m going to take time off job, so that I can get involved even more with the film festival, see more film screenings and premieres, take part in more events and gain even more incredibly experiences. Aside from that fact working with the EIFF is one of best places to volunteer especially if you’re a film lover, I actually loved it so much that I’m now got memberships for both Cineworld and Filmhouse and I’m looking forward to new releases both mainstream and independent. I also hope that I can also do it for EIFF 2019 and either work or volunteer with them in the near future. 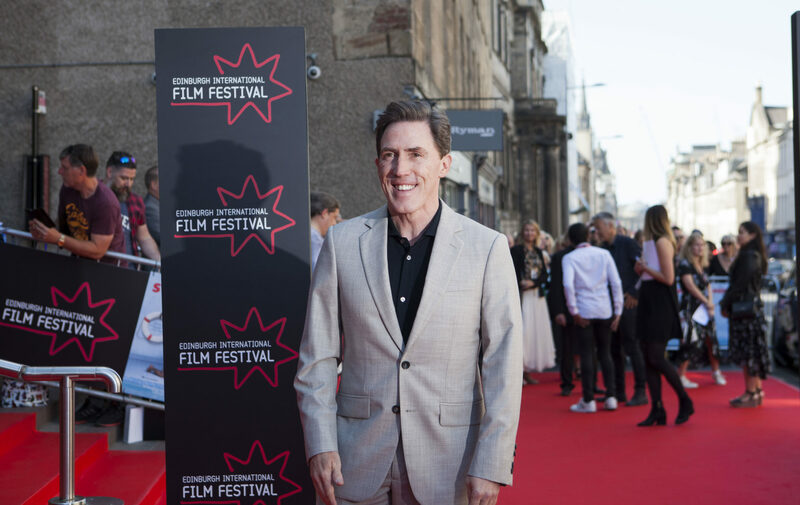 My time volunteering at the Edinburgh Film Festival has been an all-round positive experience. As part of the Display Team I got the chance to meet new people, gain valuable work experience and to see parts of Edinburgh that I wouldn’t normally go. As well as visiting new places, I also found it really interesting seeing how events are organised from the point of view of the staff rather than the public. Everyone in the Display Team were all very friendly and easy to get along with and I would certainly do it again if I got the chance to.